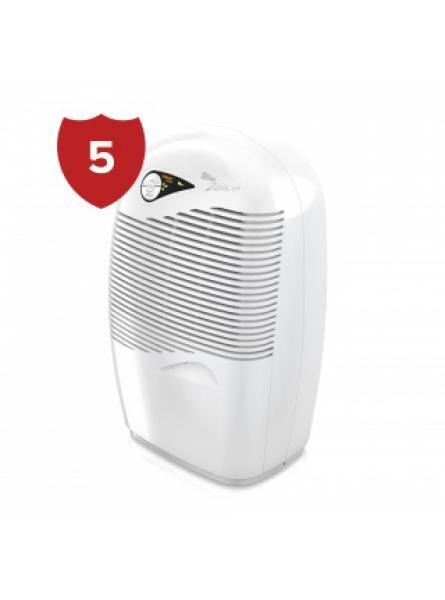 Eliminate condensation, dampness, mould and odours around your home with the Ebac 2650e. 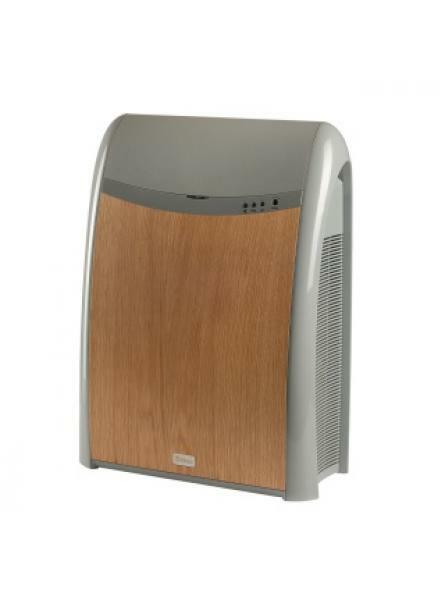 Manufacture..
Intended to remove excess moisture from a 4-5 bed home, the 6100 Blonde Oak is a highly efficient de.. 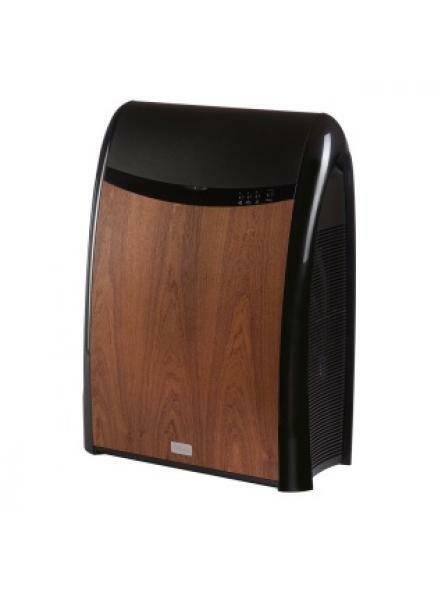 Exceptional functionality meets traditional styling with this 6100 Mahogany. Suitable for a 4-5 bed .. The 6100 Silver & Steel is designed to protect a 4-5 bed home from the damaging effects of .. 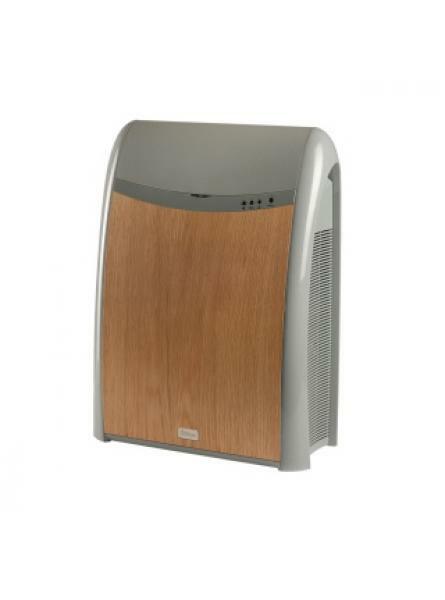 Eliminate condensation, dampness, mould and odours around your home with the Ebac 6200. With the lat.. 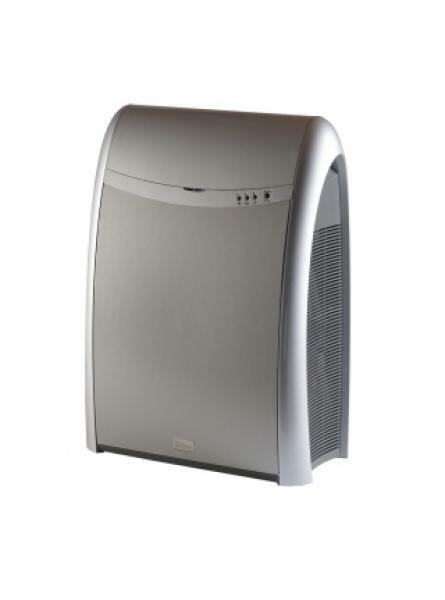 The Classic\'s modular design makes it easy to service and the fixed stainless steel reservoir is so..